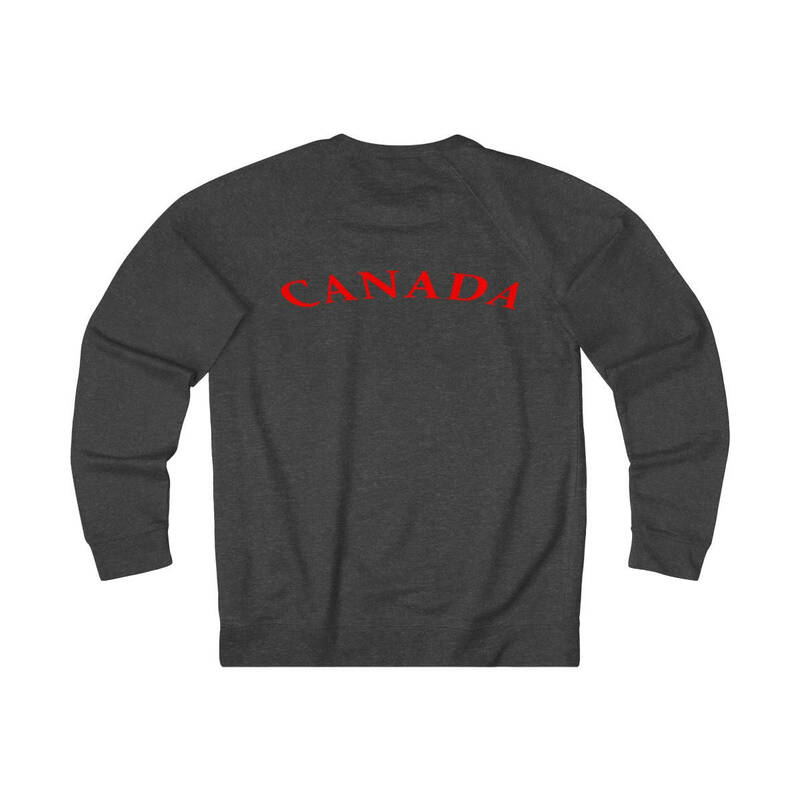 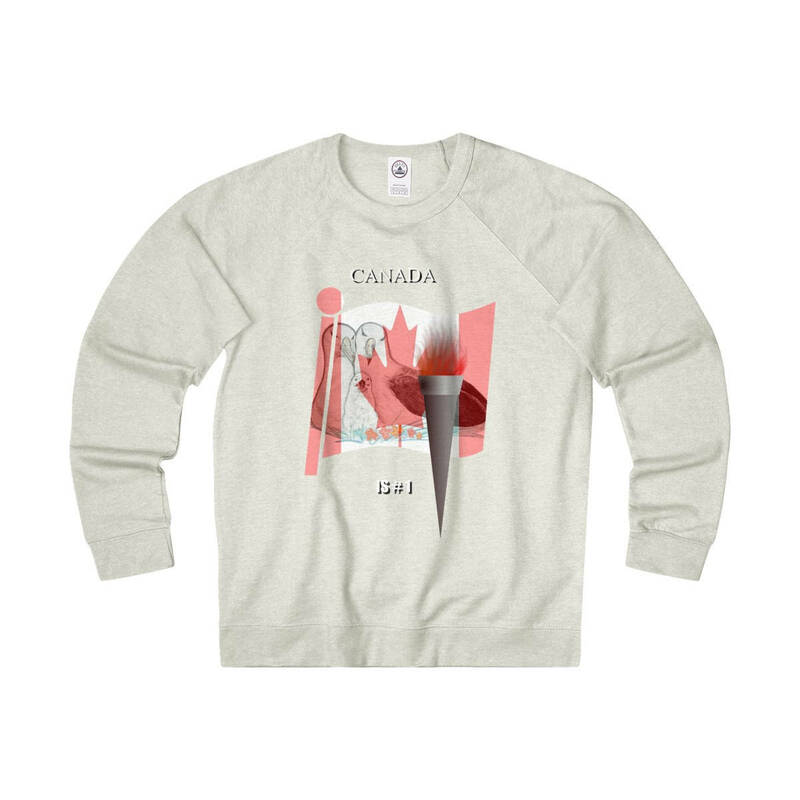 This unisex long sleeve is heavier than a tee, but lighter than fleece. It's especially practical for changing weather conditions in spring and autumn..: Classic fit. : 55% Cotton; 45% Polyester (Heather col. - 85% Cotton 15% Polyester). : Medium fabric (7.5 oz /yd² (254 g/m²)). : Tear-away label. : Runs true to size.